Many pet owners consider their precious dogs and cats to be their children, and the truth is that animals need to be protected in much the same way that kids are. Seemingly benign things such as that beautiful holiday poinsettia can be a serious risk to your pet's health. 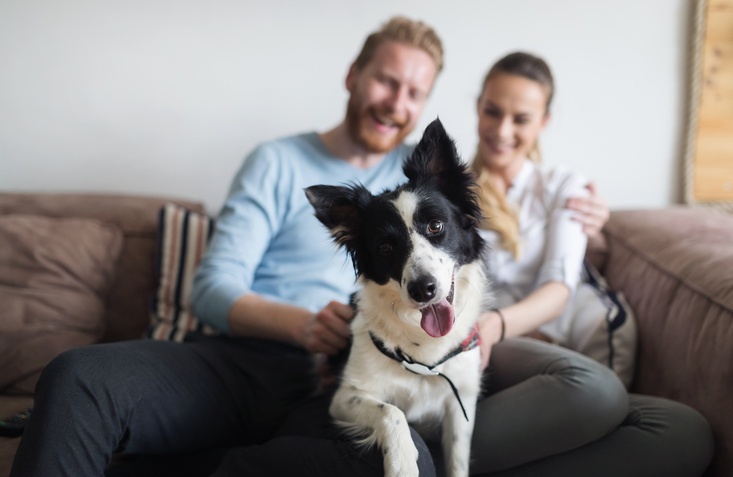 Make your Springs luxury apartment home a safe haven for pets with these helpful tips. The dishwashers in our Springs luxury apartment homes are a wonderful convenience, but every now and then there's a pan or baking dish that needs a little bit of elbow grease. 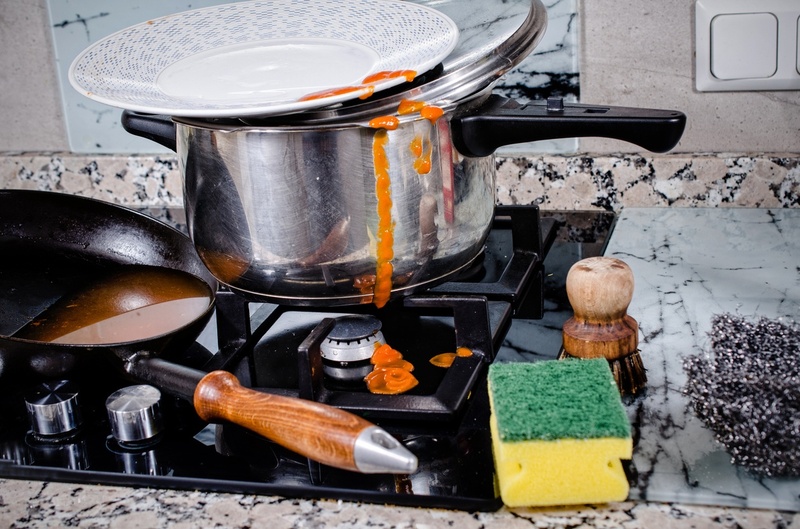 Save time and effort with our favorite tips for cleaning the greasiest, stickiest, most caked-on cookware stains. 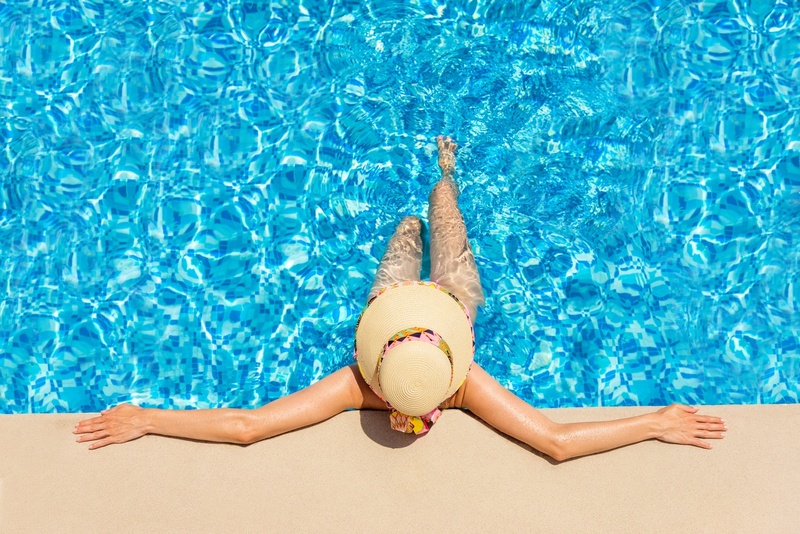 Much of the country has been experiencing warmer temperatures than normal this summer, and there’s no better place to cool off, relax and unwind than the resort-style pools at our Springs luxury apartment communities. This is the best time in history to be a foodie. 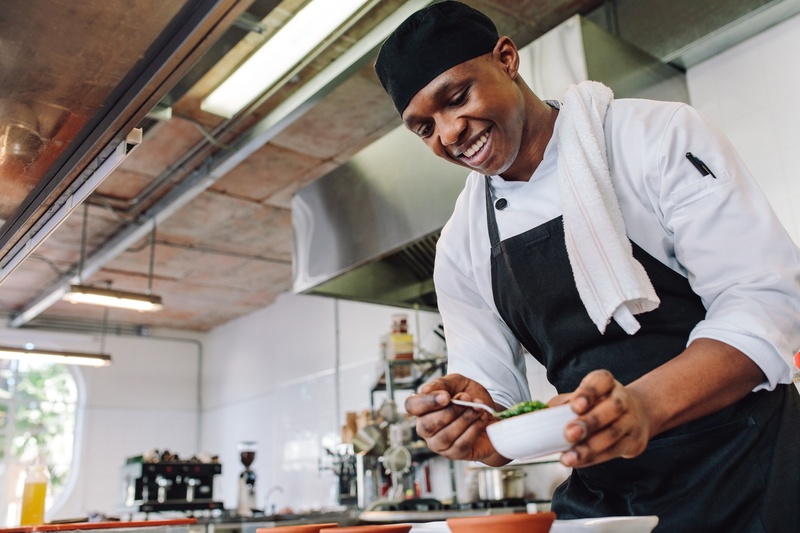 Every year brings a new slate of creative food trends that let you expand your palate and learn new ways to liven up your dining, whether it's at a restaurant or in the gourmet kitchen of your Springs luxury apartment home. The in-home washers and dryers of our Springs luxury apartment homes are a great time-saver. But do you take this welcome convenience for granted, or do you optimize its use to get the most advantage from it? 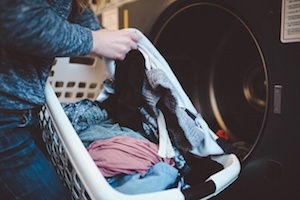 You may be surprised at the ways you can get cleaner clothes while saving money and the environment. Make these helpful tips a regular part of laundry day. Moving to a new luxury apartment home holds the exciting promise of a fresh start. But does the idea of packing make you break out in a cold sweat? 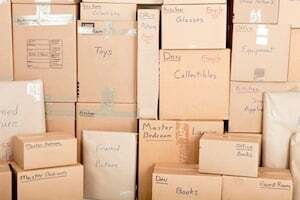 Clearing out clutter reduces the stress of moving and smooths the transition to your new home. Here are some tried-and-true tips for sorting your belongings, keeping what matters and eliminating what doesn't.